Callaway has recently announced a total of 10 signings to its list of European Tour staff players for the 2019 season. Including Major champions Sergio Garcia, Henrik Stenson and Danny Willett, the brand has added 3 Englishmen – Jordan Smith, Tom Lewis and Stephen Brown; 3 South Africans – Thomas Aiken, Erik van Rooyen and Christiaan Bezuidenhout; 2 Germans, Maximilian Kiefer and Bernd Ritthammer; Spaniard Nacho Elvira and Frenchman Mike Lorenzo-Vera. 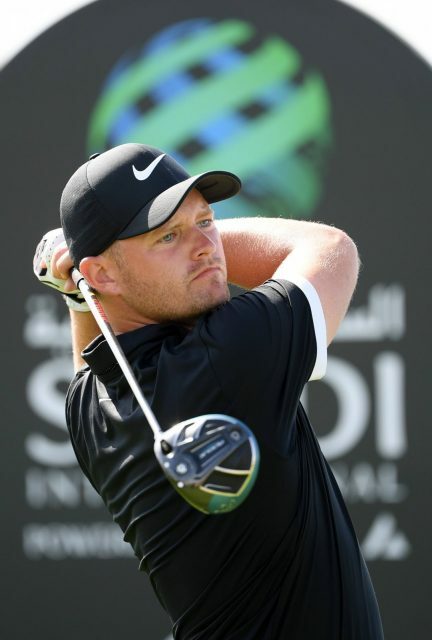 Among the English contingent, Smith (pictured shown) won his maiden European Tour victory at the 2017 Porsche European Open and bagged a top-ten at that year’s US PGA Championship. Last year he came 3rd at the British Masters and finished 43rd in the Race to Dubai rankings. 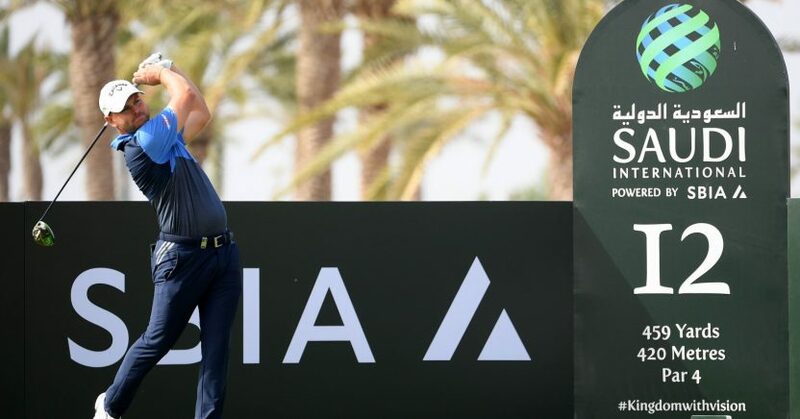 Lewis is a two-time winner of the Portugal Open, including in 2018, while Brown, who hails from Surrey, is in his second season on the European Tour after graduating from the Challenge Tour in 2017.